In the late 1980s, a group of manufacturers along the border of west central Minnesota and eastern North Dakota and South Dakota wondered, what if we collaborated more? From this thought, Tri-State Manufacturing Association (TSMA) was born, 25 years ago. “The idea was, let’s talk to one another. Let’s increase our understanding of manufacturing capabilities in our own backyard,” said Sandy Kashmark, TSMA’s executive director. Sandy has been with the organization since its roots. A $30,000 grant from West Central Initiative in 1990 helped leverage a $300,000 Northwest Area Foundation grant, which lay the foundation for TSMA and allowed the association to hire professional staff and open an office in Elbow Lake. 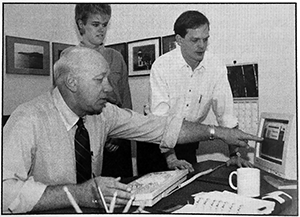 In the early ’90s, TSMA staff assisted with volume purchasing, marketing and information sharing. Members still gather monthly at a different location throughout the area for networking, a keynote speaker and to tour a local manufacturer. Today, TSMA also provides benefits, peer groups, advocacy and training. Early on, it was obvious that not all of the manufacturers were running at the same speed or efficiency. So TSMA facilitated the introduction of ISO-9000 quality training. “ISO training helped create a level playing field. Joint training also gave companies the chance to get to know each other’s business better,” Sandy said. Training is now an integral part of what TSMA offers its membership. Back in 1991, TSMA was featured in WCI’s annual report. At that time, they were 100 members strong. Today, there are nearly twice as many at 180 members.  WCI is a charter member. TSMA is now an affiliate of the Midwest Manufacturers’ Association. Other affiliates include the Arrowhead Manufacturers & Fabricators Association, Central Minnesota Manufacturers’ Association, and Lakes Area Manufacturing Alliance. The Elbow Lake office serves all of these associations. “By joining forces under one central office, rural manufacturing industry in the Midwest has access to shared resources, economies of scale, and a way to express its collective voice to government, to suppliers of common goods and services, and to each other,” Sandy said. TSMA has always provided marketing assistance to its members, but today’s marketing efforts have grown to include the promotion of manufacturing careers in general. WCI is a partner with TSMA in sponsoring Dream It. Do It. (www.dreamitdoitmn.com/). West central Minnesota was the first region in the state to endorse the program, which is run by 360, a consortium of institutions led by Bemidji State University. “We recently hired Minnesota’s first-ever Dream It. Do It. outreach coordinator to focus on promoting Dream It. Do It. resources and manufacturing careers to high school teachers, students, and parents,” Sandy said. 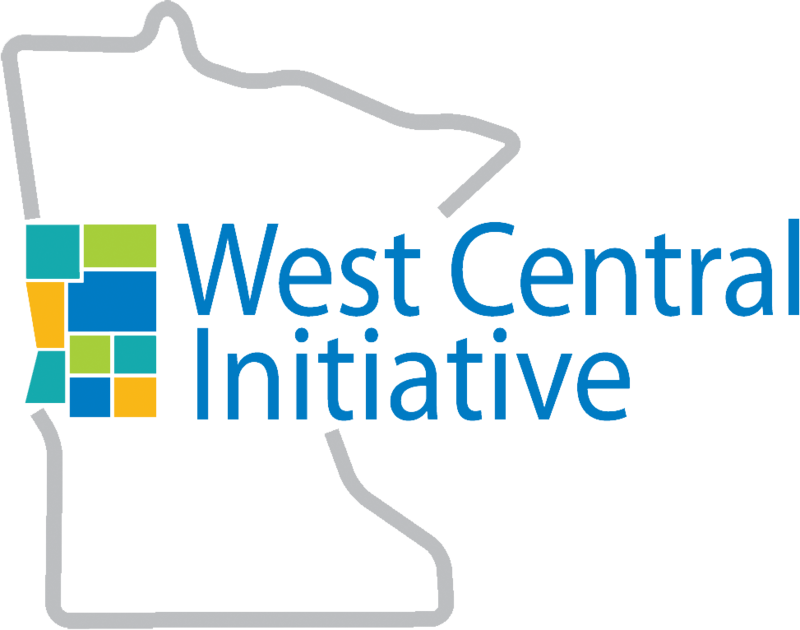 In 2013, TSMA and its fiscal agent, Alexandria Technical and Community College, were awarded a $15,000 Competitive Workforce Grant from WCI to help fund the Robotics Gear Up program in west central Minnesota. Robotics Gear Up brings secondary schools and manufacturers together to increase student participation in robotics programs. Students learn skills that can be used in actual manufacturing jobs in the region. Each year, TSMA collaborates with a community in the region to host a Tour of Manufacturing (www.tourofmanufacturingmn.com). Companies invite the public to tour their plants and learn more about manufacturing and available jobs. The tour rotates between Alexandria, Fergus Falls and Detroit Lakes. WCI congratulates TSMA on 25 great years. We look forward to the next 25 as partners in business and workforce development for manufacturers in the region. Learn more about TSMA at http://tsma.org.